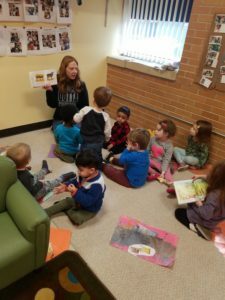 How do we learn about reading and writing at Creative Scholars? 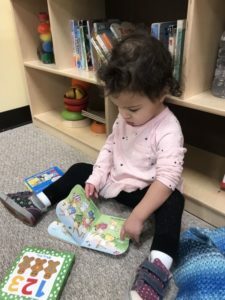 The development of early literacy skills and understanding happens along a continuum at Creative Scholars, a continuum that is so deeply integrated into our days that it the practices of reading and writing have become woven into the fabric of the classrooms. 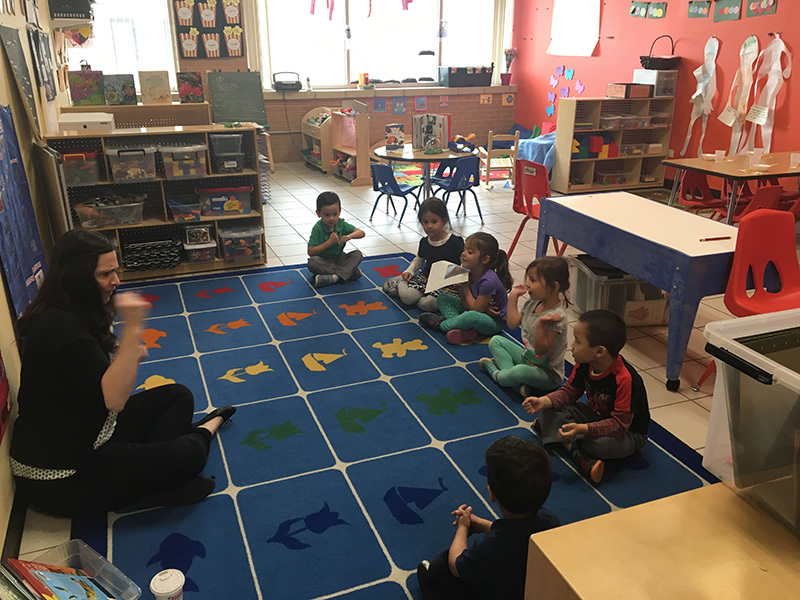 At Creative Scholars, we are writing and reading every day in every classroom. 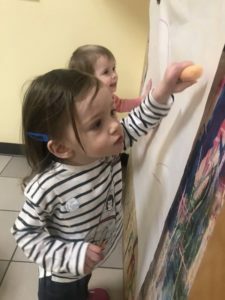 We write for the pure kinesthetic joy of it, for functional purposes, and as one of many ways we communicate our thoughts and ideas. 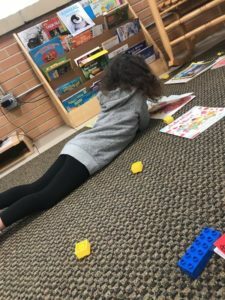 We read for pleasure, as we explore language concepts, to gather information, to create community. 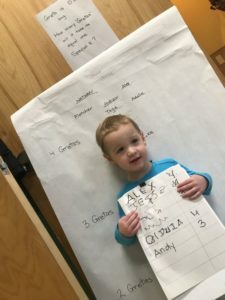 While we have goals defined for each age group; we recognize that the continuum of writing and reading development is wide and varied and we work to meet each individual child where they are at, celebrating all levels of development. 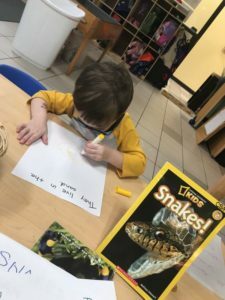 to use horizontal scribbles to represent writing and, for some children, to begin to make mock-letters. 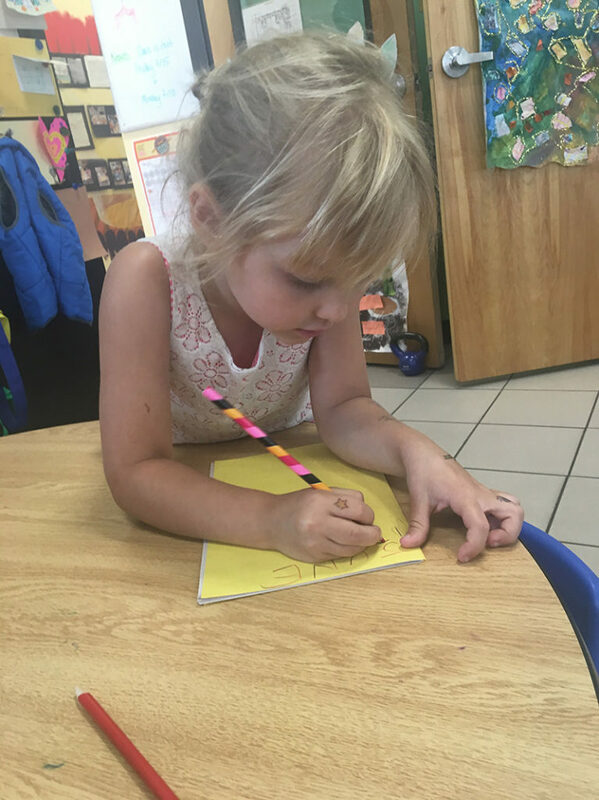 to see themselves as authors and to use drawings, scribbles, mock letters, letter strings, and more to write books. 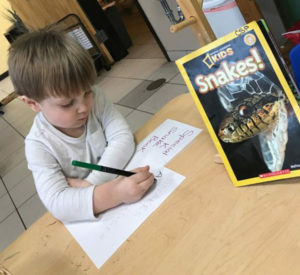 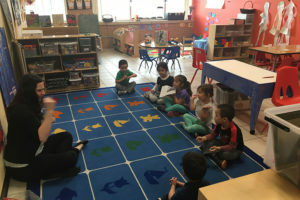 The children in the junior kindergarten classroom have many opportunities to co-write with adults while their teachers model concepts of print, purposes of writing, and more while recording the children’s ideas. 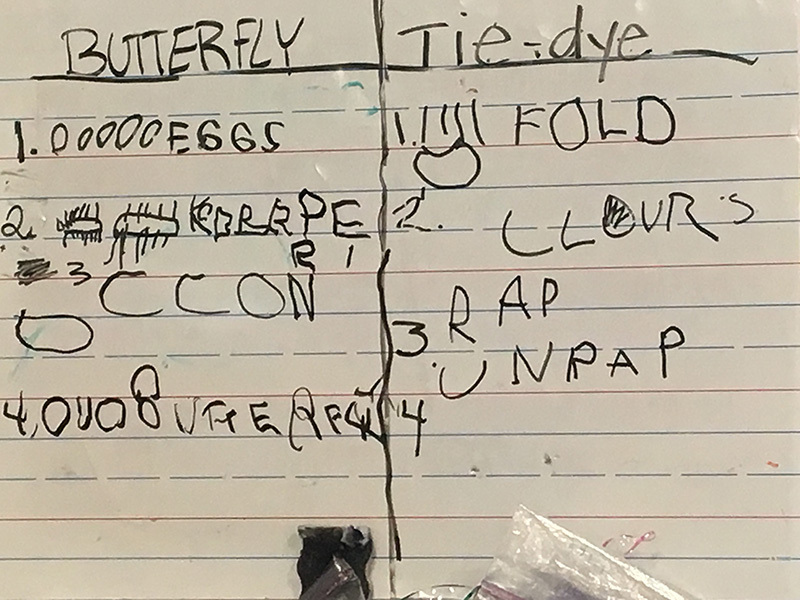 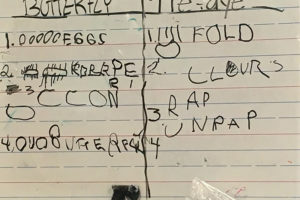 In the junior kindergarten classroom, children have endless opportunities to use writing for functional purposes such as this Doctor’s Office sign in sheet that they used in their dramatic play, a chart comparing the process of metamorphoses in a butterfly and in their tie-dye process, or by recording observations in their science explorations. 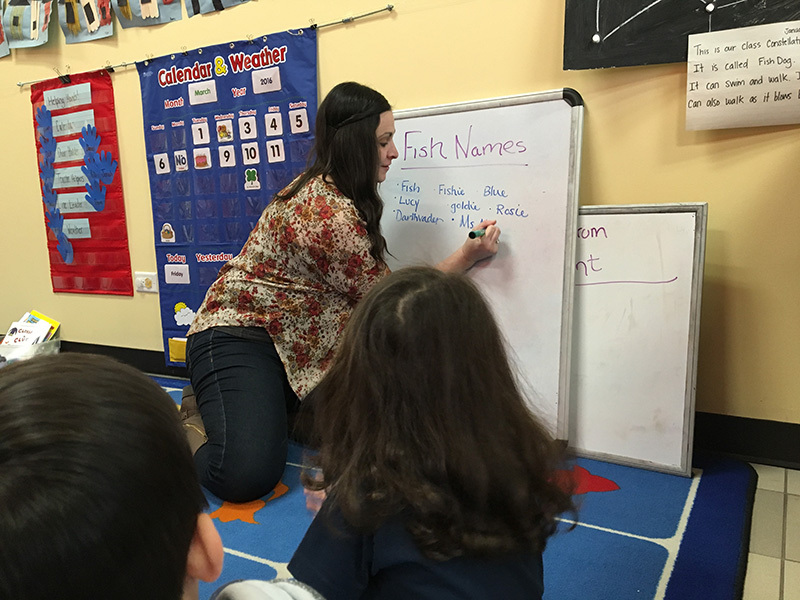 Names are important; they support our identity and give children ownership over themselves and their work. 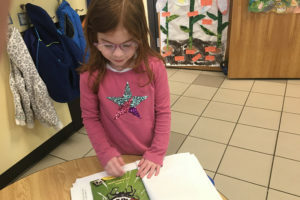 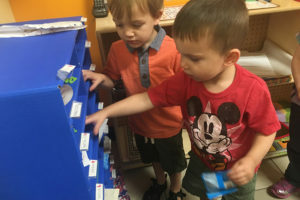 Their own name and names of classmates are the first words that children learn to identify and therefore names are used a lot within the classrooms whether it is playing games with names, looking for a friend’s mailbox, or finding one’s own cubby. 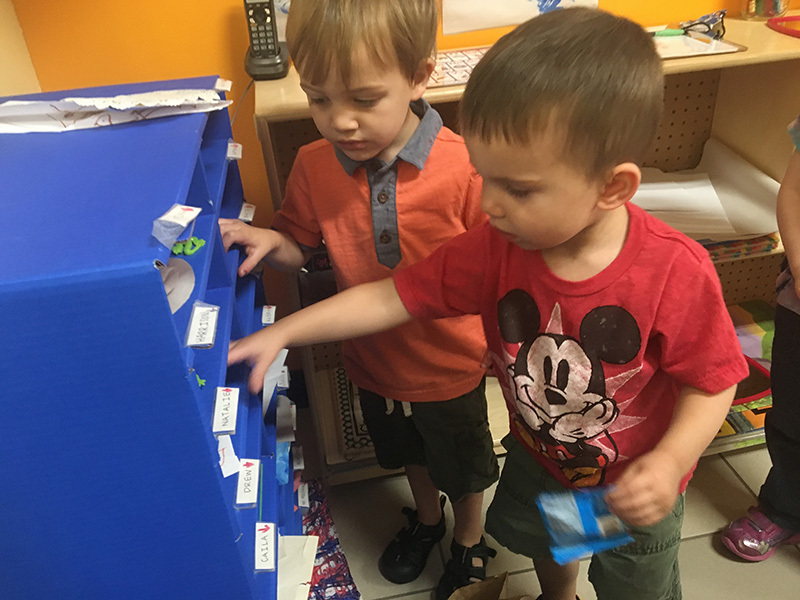 Whether it’s though songs, finger plays, conversations at lunch, or talking about their own work, children are provided with a multitude of opportunities to expand their oral language and vocabulary. 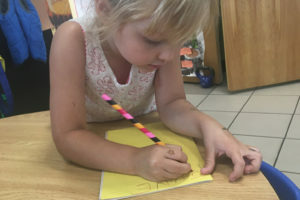 Children are invited to use a variety of writing materials every day. 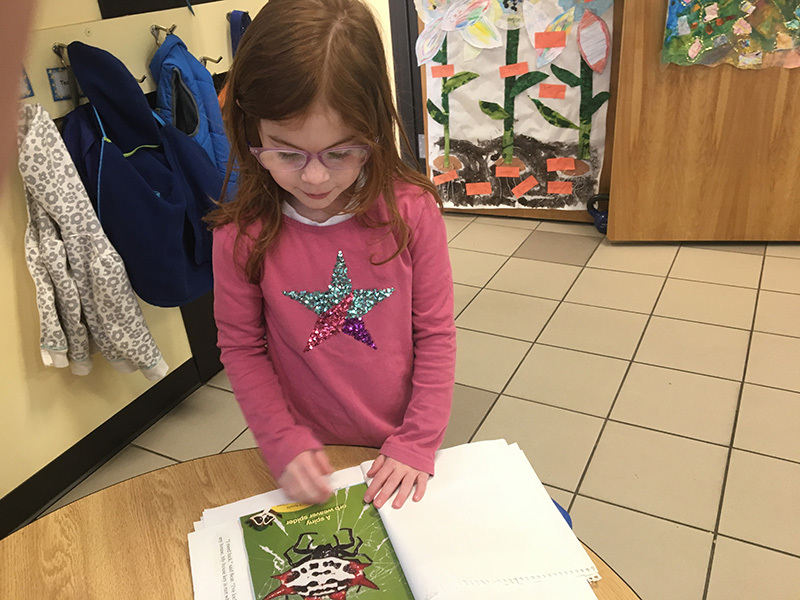 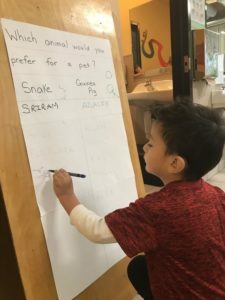 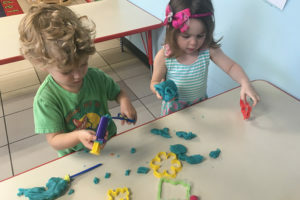 From the toddler program to the junior kindergarten class, the children are encouraged to see themselves as writers and to explore writing every day. 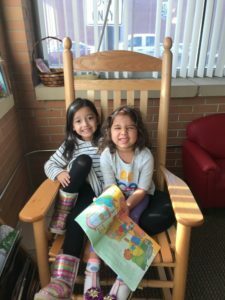 Books are treasured items in the classroom and teachers and children share new and favorite books together every day. 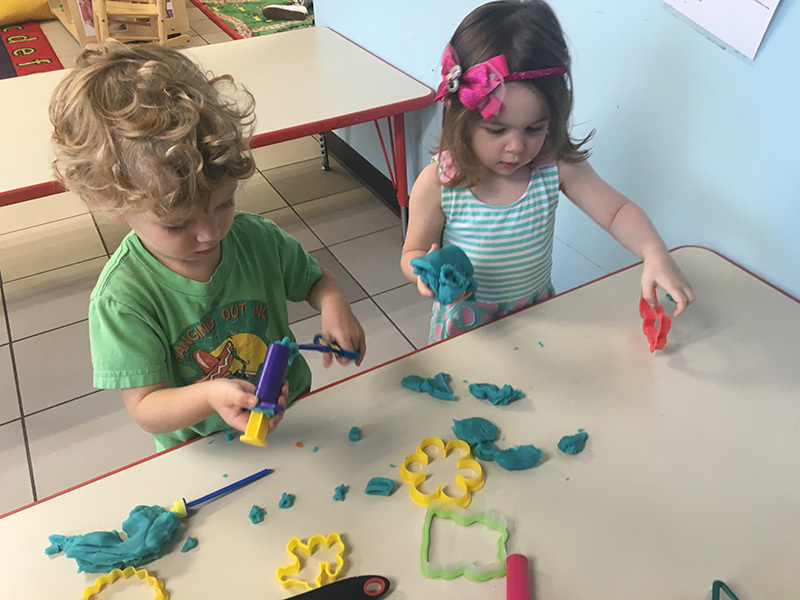 Writing development begins with a strong foundation of fine motor coordination so children are provided with daily opportunities to engage in sensory play.